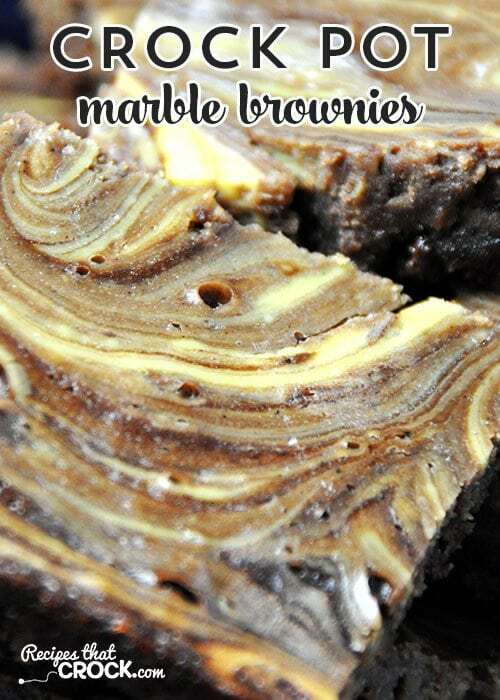 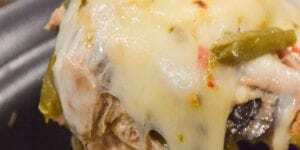 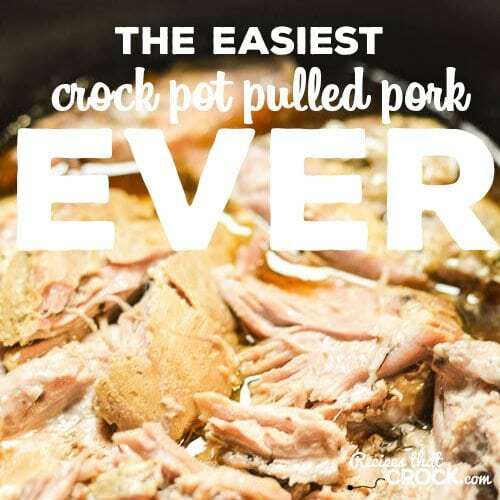 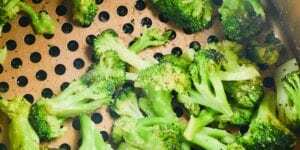 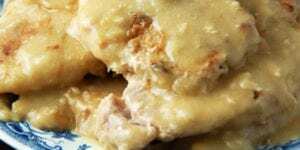 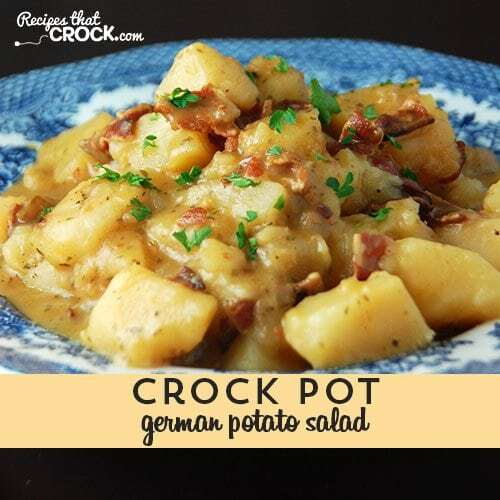 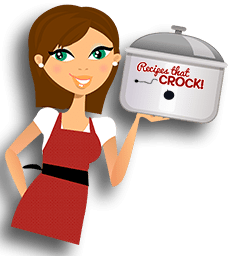 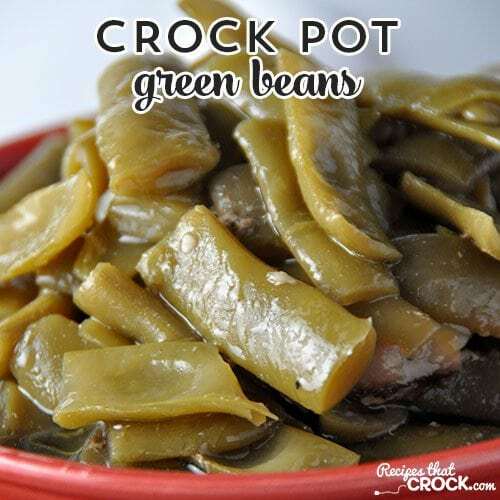 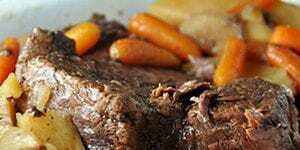 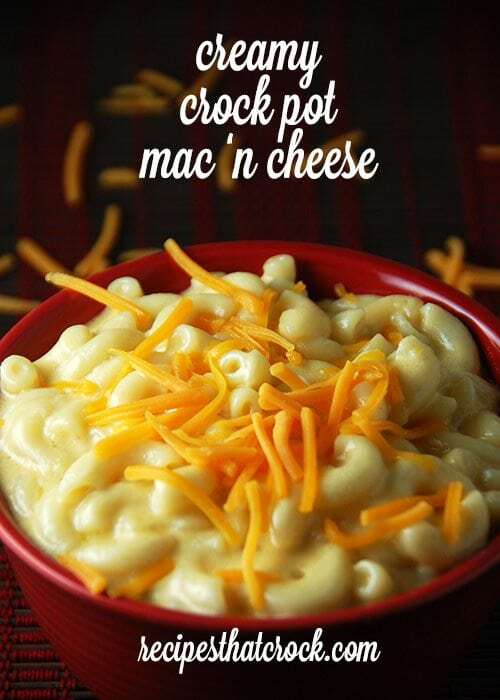 Crock Pot Cookout Recipes: Friday Favorites - Recipes That Crock! 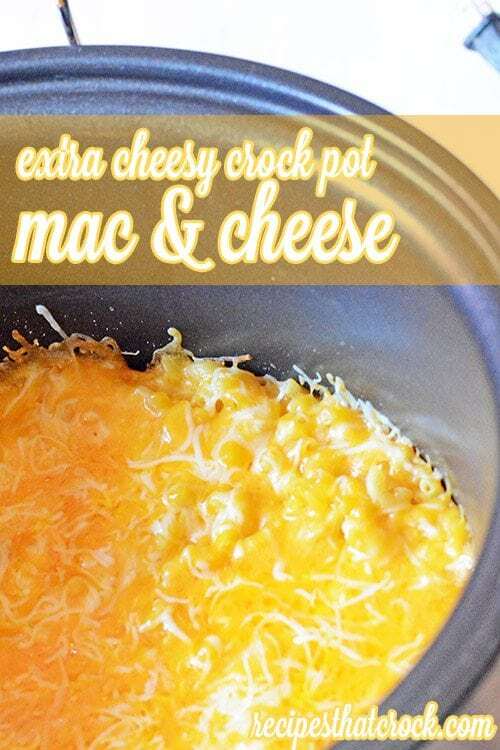 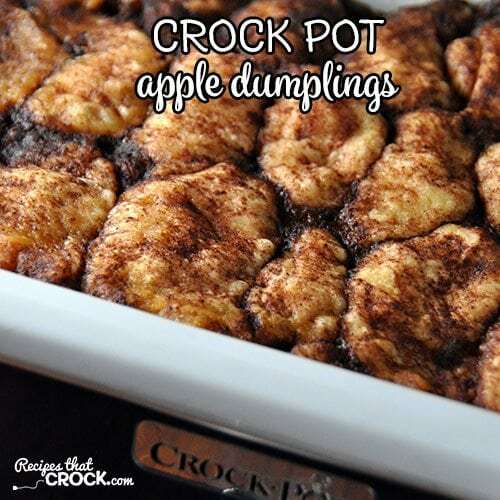 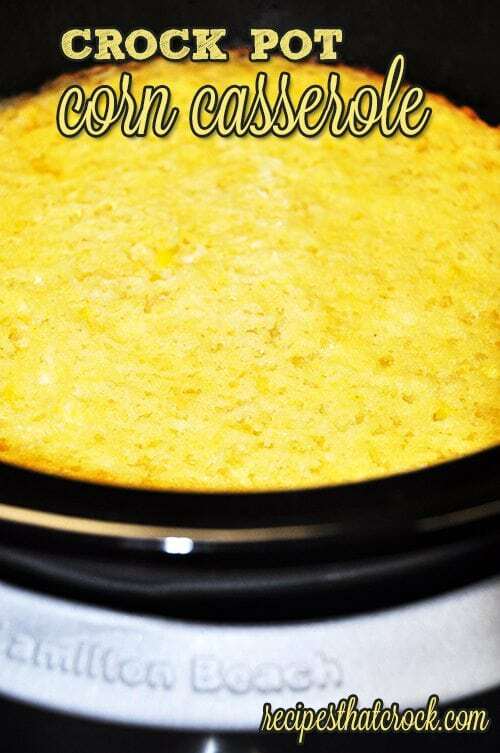 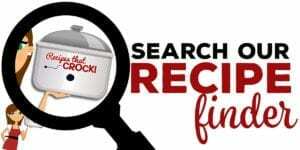 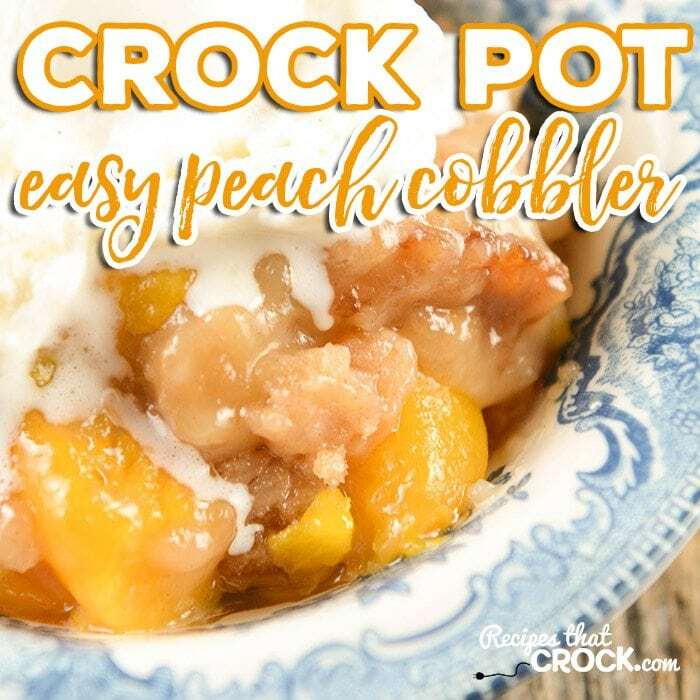 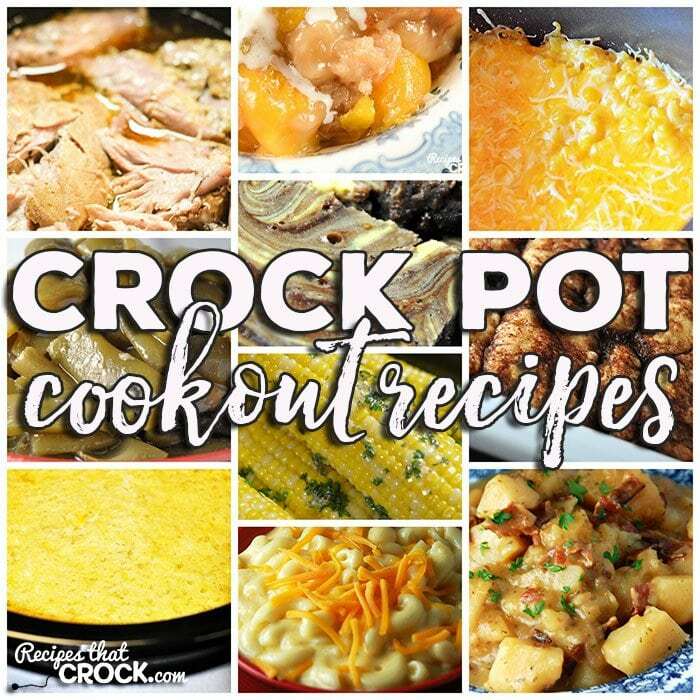 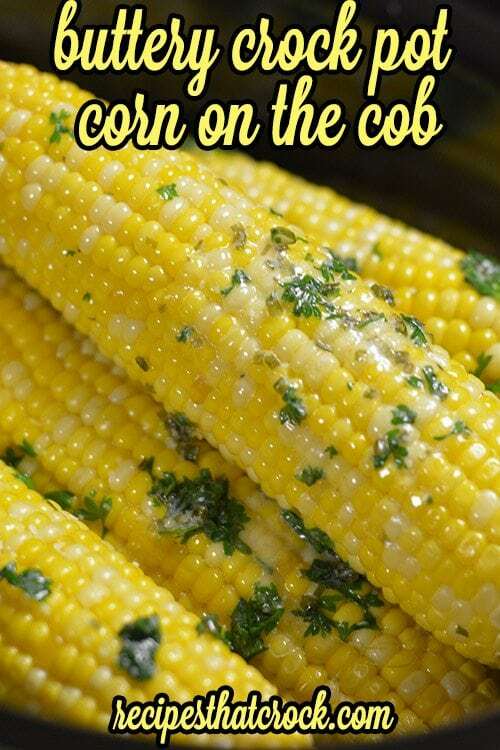 This week for our Friday Favorites we have some yummy Crock Pot Cookout Recipes like Crock Pot Corn on the Cob, Creamy Crock Pot Mac ‘n Cheese, Extra Cheesy Crock Pot Mac ‘n Cheese, Crock Pot German Potato Salad, Crock Pot Green Beans, Crock Pot Corn Casserole, Easy Crock Pot Pulled Pork, Easy Crock Pot Peach Cobbler, Crock Marble Brownies, Crock Pot Apple Dumplings! 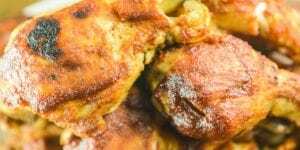 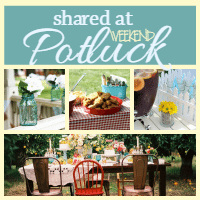 For this week’s Friday Favorites, I have rounded up some of our favorite recipes for cookouts, pitch-ins, potlucks, family reunions, picnics, you-name-it…if people are gettin’ together and bringing food, we have the recipes for you!